Mexico’s international flag carrier wants its customers to know there is an Aeromexico for everyone out there. 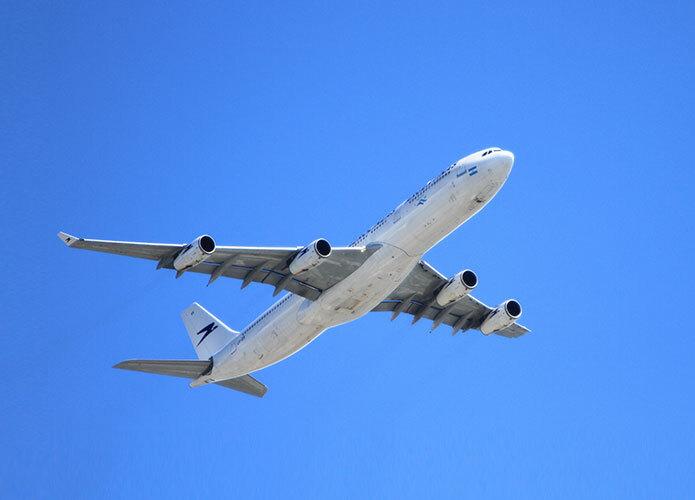 The airline has just introduced its Branded Fares concept, which has been designed to offer every customer a varied choice of products tailored specifically to meet their travel needs. With so many positive changes taking place to make the loyalty program a better fit for their members, frequent flyers have shown interest in buying Aeromexico airline miles for their next holiday. 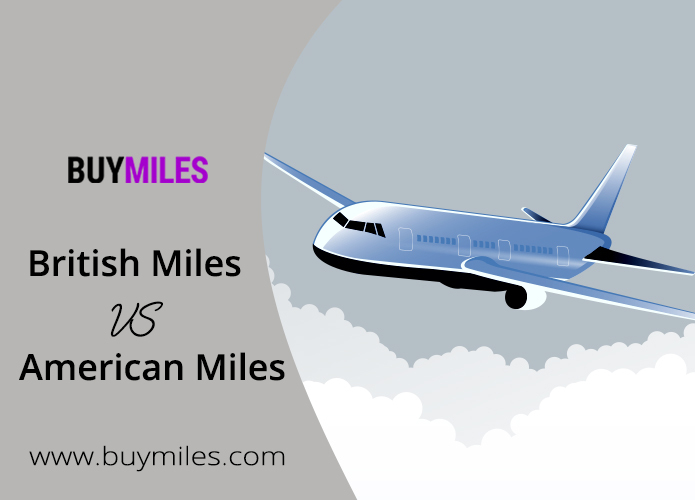 There are numerous categories that fit every budget and demand, and one can easily buy Aeromexico miles to get even better discounts. Passengers who are traveling within Mexico and to and from Canada and the United States can now enjoy the Basic, AM Plus, Classic, Flexible, Comfort and Premier fare options. All the different options offered to customers guarantees a well-rounded travel experience with more flexibility and decision-making power. This is ideal for those who have no preference for a particular seat, don’t need to change flight itinerary and only have a carry on to take on board the flight. With this fare option, passengers can still enjoy the in-flight service and experiences provided by Mexico’s premium airline with a reasonable price. This option is great for those who are looking for top quality essentials. Classic Fare allows you to select your seat as well as your companion’s seat. 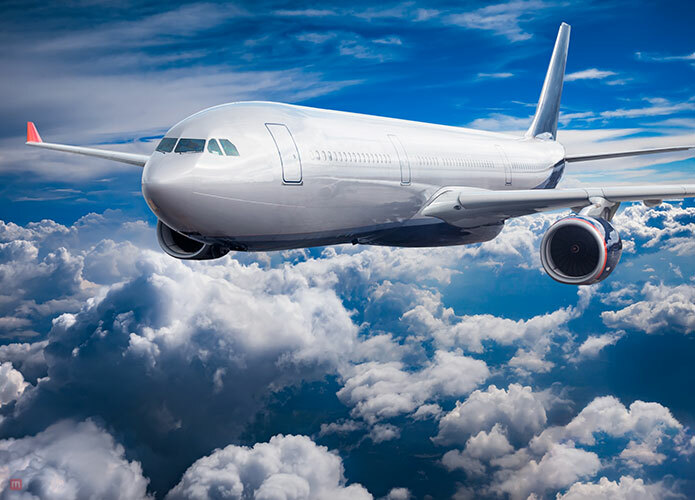 With this particular fare, travelers have the option of purchasing extra services and ancillaries for a magical flight experience, such as an upgrade to Class Premier or maybe even a car rental. This option was created for those unexpected trips, whether for business or pleasure (or something in between). Simply put, the airline curated the Flexible fare so their passengers can better handle the unexpected. The Flexible allows you to change your flight time, destination and date without any additional cost. Also, there are other benefits such as No Show which also has no additional cost. Those who have valued their time and space above everything else will fall in love with this fare option. AM Plus has been created so you can get the most out of your trip. Passengers who opt for AM Plus enjoy priority check-in, boarding, extra legroom, deplaning and more space for your baggage. If that is not enough there is also space to work onboard the flight. Comfort during a long haul flight is a necessity, and that is why Aeromexico gives you Comfort fare for flights between the United States and Mexico. This fare gives you top-quality service, boarding, priority check-in, and deplaning. Like the AM Plus, there is also space to work on board and more space for your baggage. As the name suggests this is the top of tier which provided maximum in-flight services. It provides the most flexibility, delicious snacks, and beverages, priority check-in, and boarding. If that is not enough full flatbed seats are also available on selected flights. With so many options, this is may the best time to buy Aeromexico airline miles and book the fare that suits you the most.